1. What do you understand “values” to mean – and how has this topic become of interest to you? When I reflected on my career across Social Work and NHS management as well as academic work and coaching, I realised not only that the work I enjoy the most is that most closely aligned to my own personal values, but also that I am at my most fulfilled when I succeed in aligning my behaviour to my values. This led me to learn more about values and to become alert to the part values play in successful leadership. 2. Why should values be important for School Leaders? When working with school leaders I have observed that a source of stress is a disconnect with values causing the demands of the job to feel like an endless to do list with little purpose. I have also observed that reconnecting with personal values rejuvenates and enables focus on the alignment between values and behaviour. This, I believe, is at the heart of professional satisfaction in leadership roles; it also inspires purpose and motivation in others. 3. 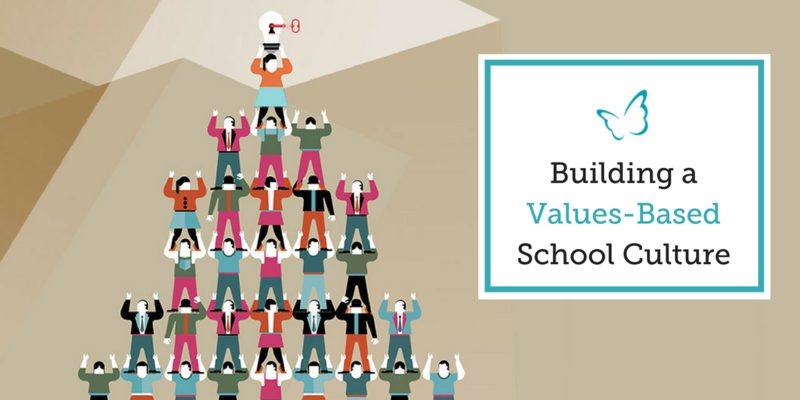 What are the challenges of building a values-based school culture? 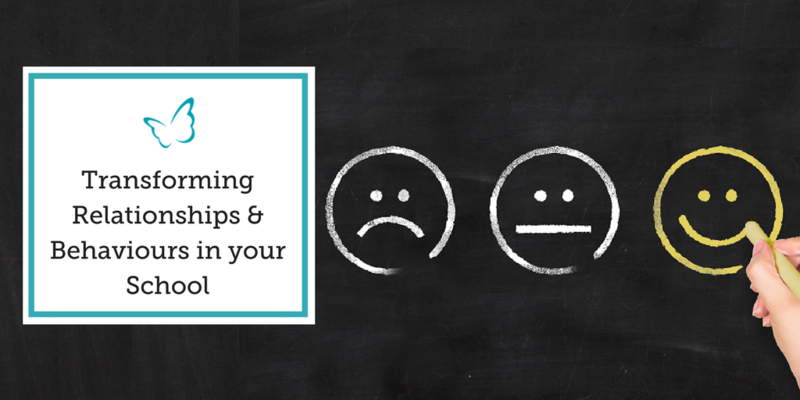 Building a values-based school culture can be challenging given the pressures leaders are under and given that sometimes there can be lack of a united focus from the entire school leadership team – the Governing body, the Head and the Senior Leadership Team. It requires engagement across the school leadership team and therefore a considerable investment of time and energy. Holding personal values at the heart of this work seems essential to success. – Reconnect with their own personal values. Often these are the values that brought us into the work we do in the first place. There are (free) tools to help consider our current values such as this personal assessment from the Barrett Values Centre. – Align their behaviour with their values. Once we reconnect with our values we can allow values to drive decisions across many aspects of work and personal life. – Create regular space and opportunity to reflect. We tend to think we think all the time but actually, often when we look at how much time we spend thinking rather than reactively problem solving, it can be very little. Creating the space for thinking time, without an agenda, is a key challenge. 4. Where can School Leaders start? School leaders can start by understanding and being explicit about their own values and demonstrating them consistently and daily both through their own behaviour towards others and, importantly, towards themselves. They can create opportunities for values based school policies and through the shaping of agendas and decision-making. If a School Leader is serious about building a values-based school culture, I believe compassionate coaching can play a vital role in this process by nurturing the skills for reflection as well as bravery. It can also assist with supporting the development of a school-wide unity that is needed to transform the culture of the school. What is a Coaching Relationship really like?